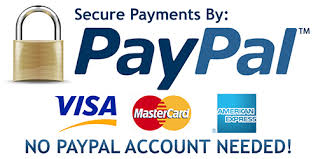 Gauges can be downloaded immediately after purchase at the bottom of the confirmation page or later from your account history, where updates can also be downloaded. You can download or update your gauge/s at any time. Simply log on, open your order history, open your order and the download links will be at the bottom of the order details page. If you would like to receive update notifications for your gauges then please click the "Click to Activate" button for your gauge/s. You can also come back and check recent changes for update info. Should you have any issues at all with the download process then please contact us and we will be more then happy to assist and will e-mail your gauge/s to you should we not be able to resolve your download. For security reasons you have 5 download attempts, after that please contact us so we can resolve any issues your are having. The download attempts are reset as updates for your gauges become available. While you can download your gauges at any time, we would recommend you backup your gauges locally. Check if your gauges are up to date within SPAD.neXt. 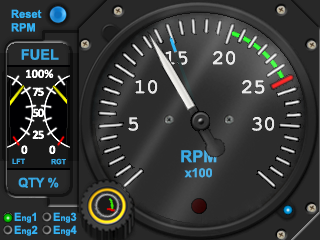 Press the [MANUAL] button on the SPAD.neXt FIP page with a gauge loaded or from the FIP loading menu. 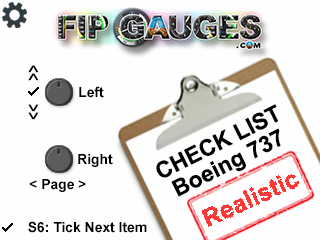 This will direct you to the fipgauges web gauge reference manual for the selected gauge, which will do a version check on the gauge. If the gauge is behind the current version the web page will tell you. 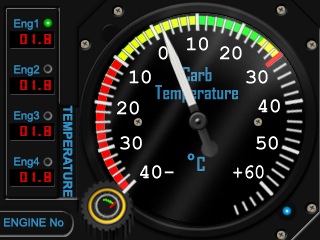 If you are advised there is a newer gauge then simply download your gauge again from the store to get the latest version. I have been using 4 setups of this gauge on the Lancaster, B ..